Welcome to our practice and our vision of what endodontic care should be. 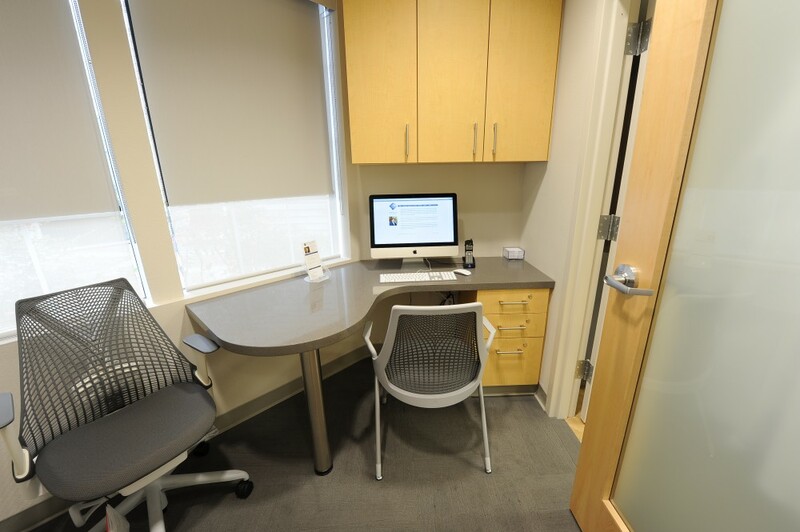 Our philosophy is quite simple: deliver exceptional care in a pleasant, modern, and calm environment. 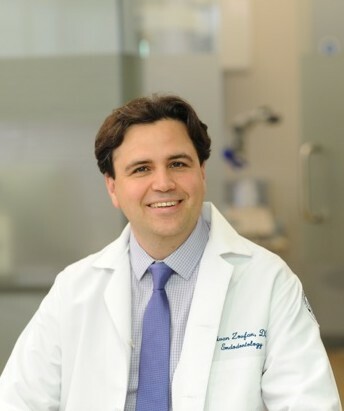 We believe in conservative and biologically based treatment, an approach that focuses on the importance of biocompatibility, asepsis and disinfection, and respect for the integrity of the natural tooth structure. 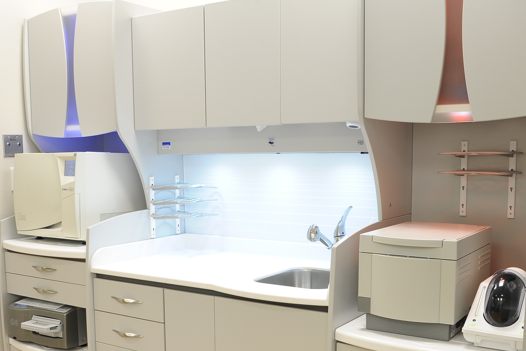 In addition, we use only the latest in endodontic technology and the best in endodontic equipment and materials. These include, but are not limited to, endodontic microscope to perform all cases, an advanced system for pressure micro-irrigation and micro-evacuation, intraoral and extraoral digital x-ray imaging with minimal radiation emission, and steam and heat-based instrument sterilization containing no harmful chemicals. By implementing the skills and knowledge of modern dentistry, we hope to advance the art and science of your smile. For us, patient comfort is our top priority. 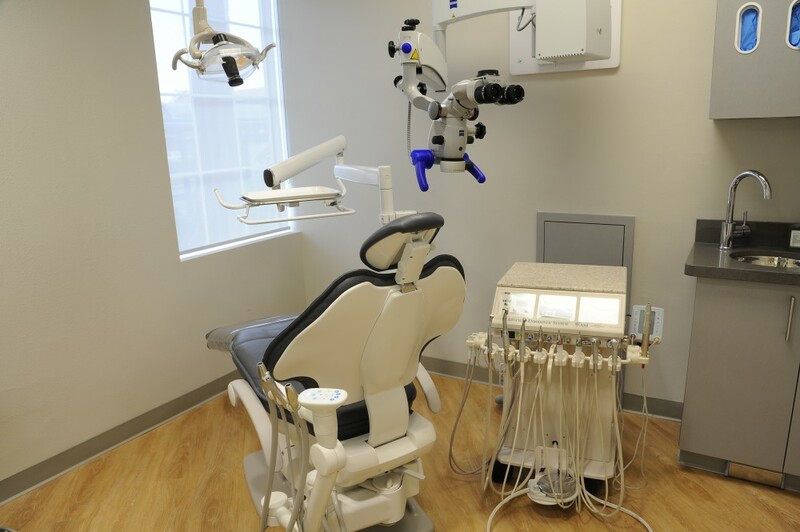 To make your experience at our practice more enjoyable, we offer complimentary snacks and beverages in office, adjustable seats and headrests, personalized music during treatment, and inhalation sedation (nitrous oxide). Our goal is not only to do our best clinically, but also in service.